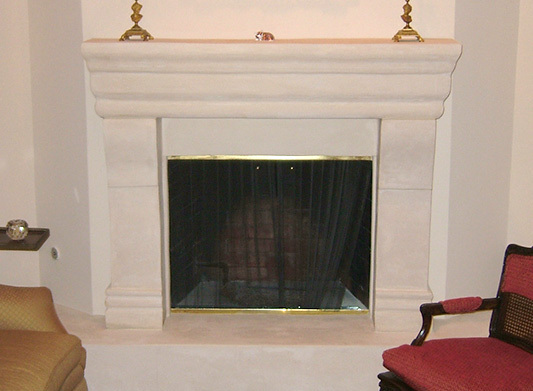 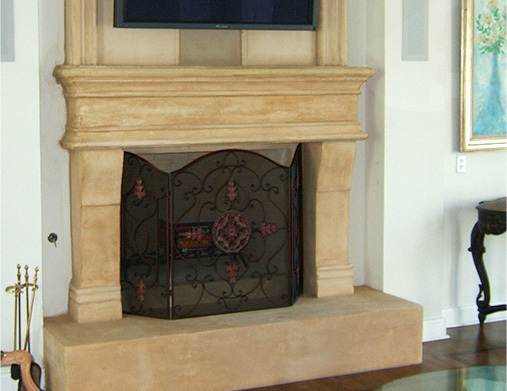 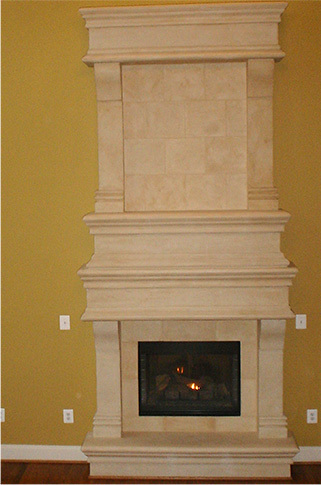 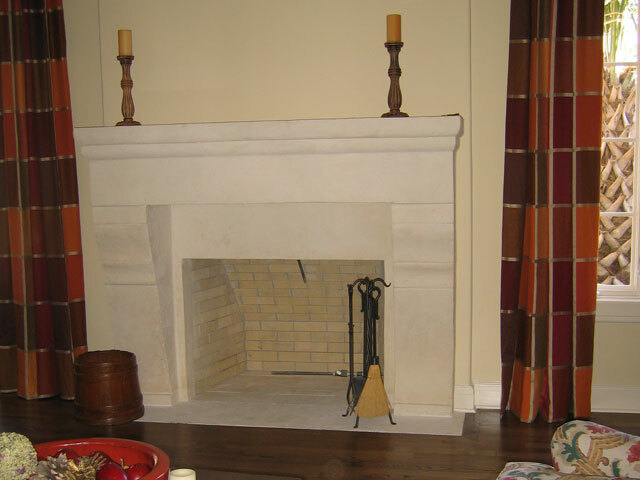 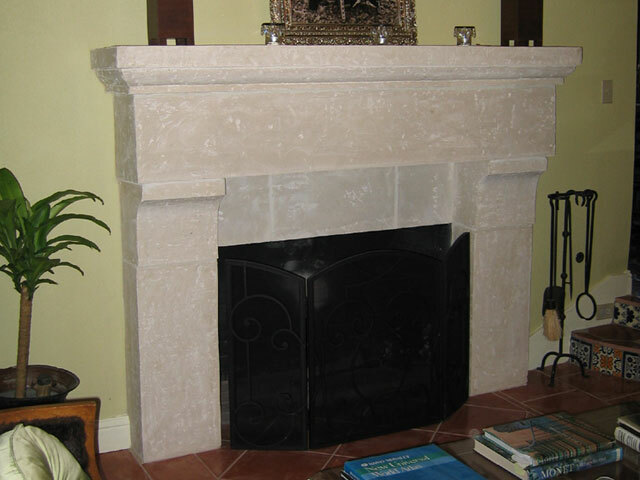 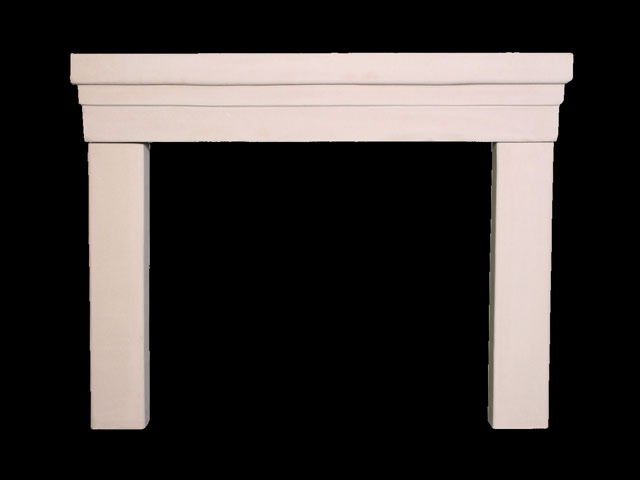 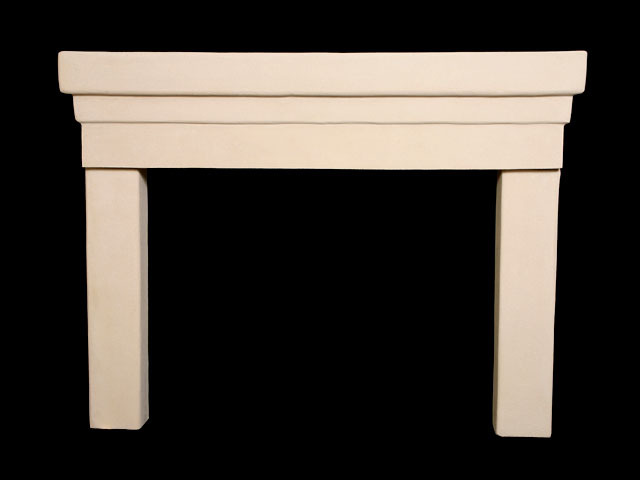 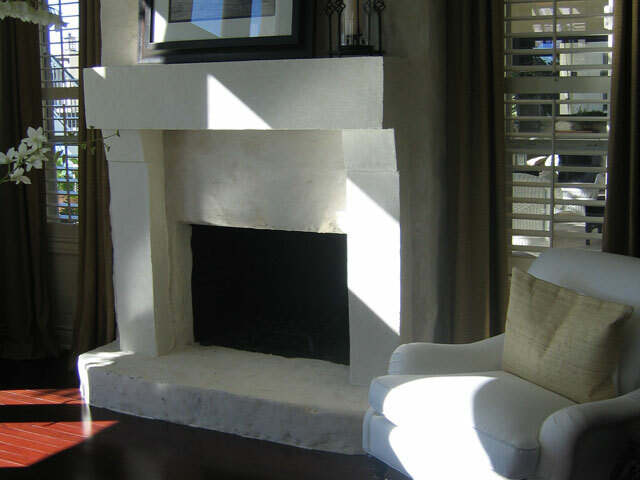 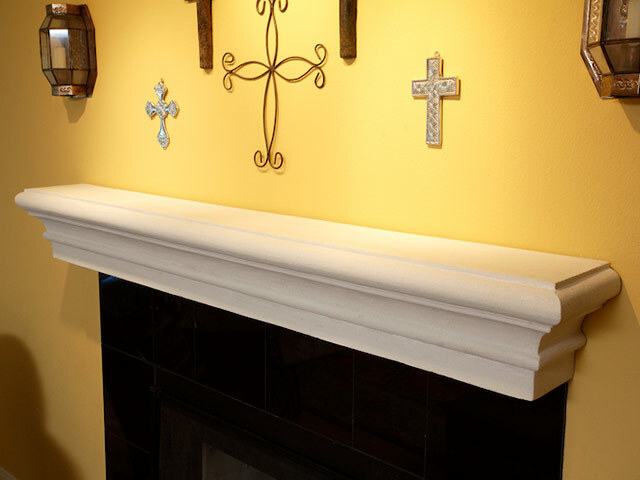 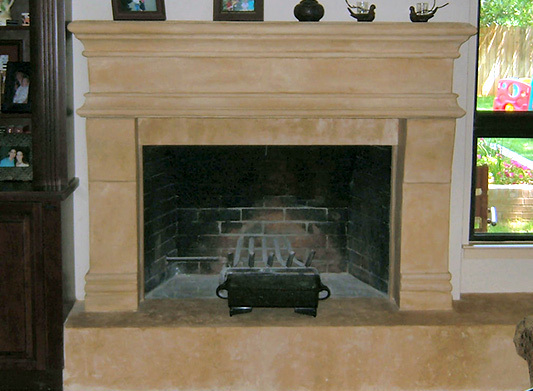 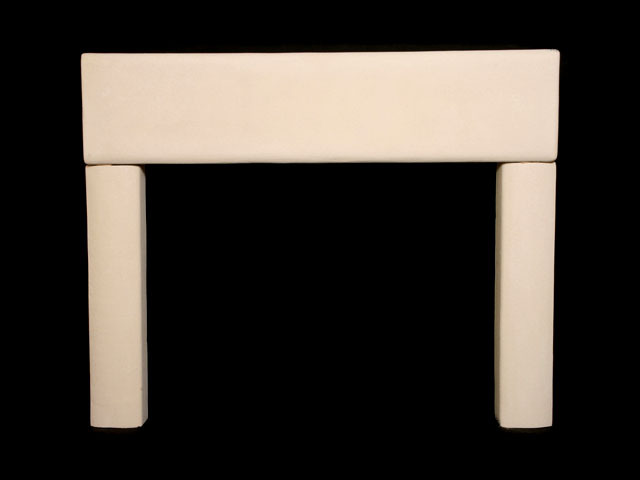 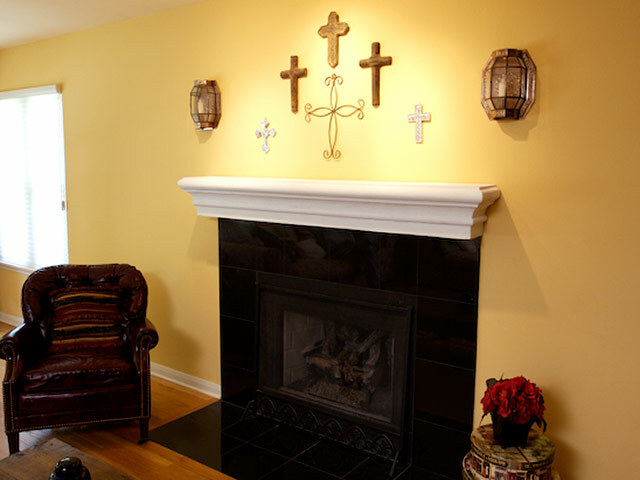 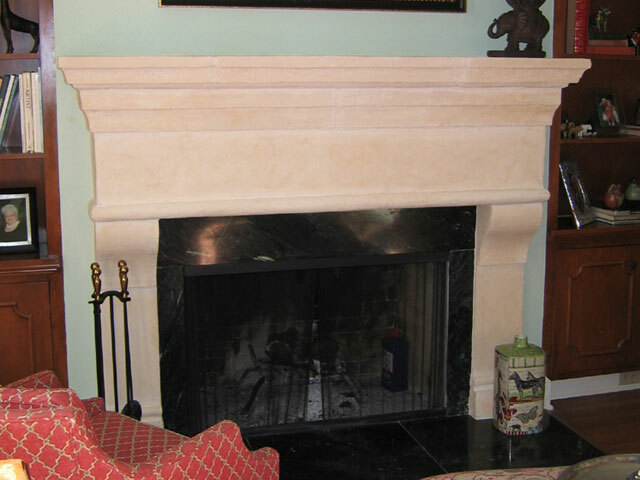 Mission Stone offers some of the most unique, light weight, easy-to-install, and cost effective custom limestone fireplace mantels on the market today. 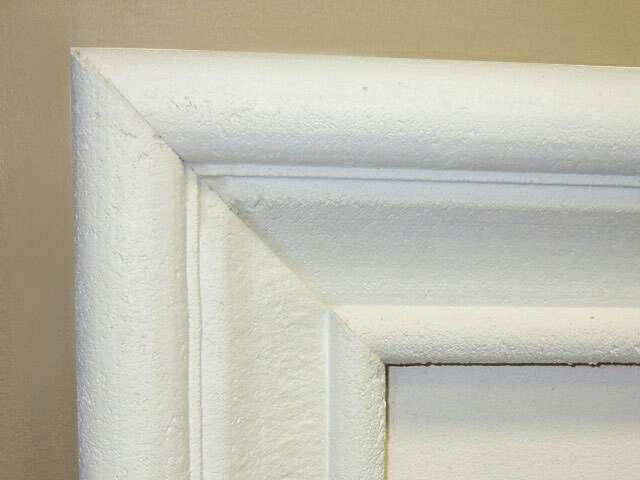 We are pleased to announce our (3) new product lines. 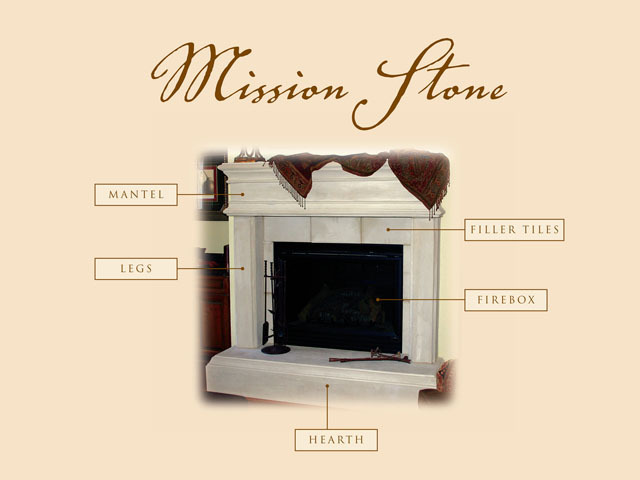 Each series is specifically designed to meet your needs when it comes to accentuating your home, apartment or condo with the high quality, beauty and elegance of a Mission Stone fireplace mantel. 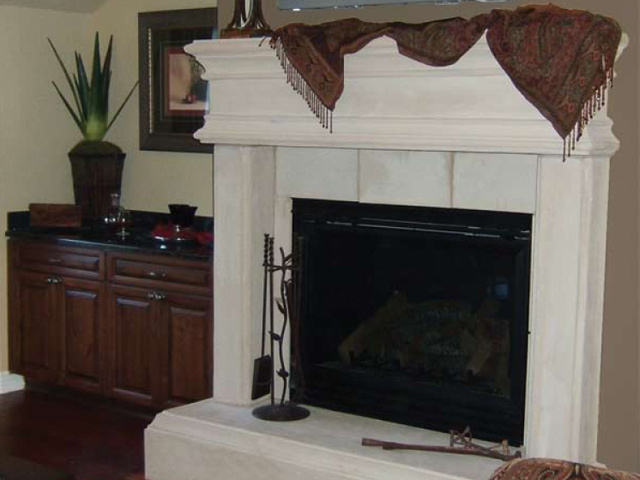 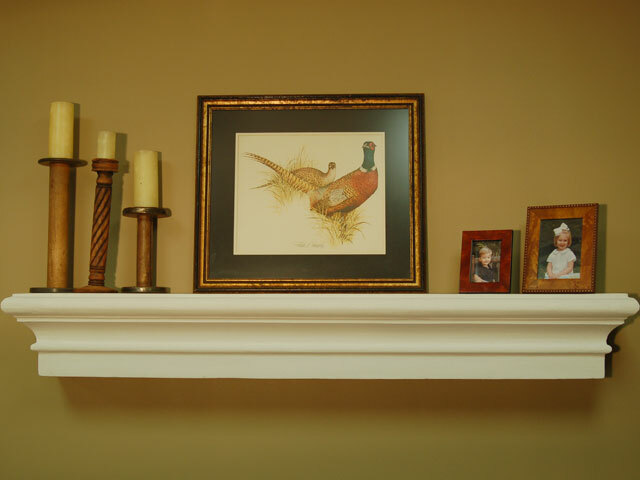 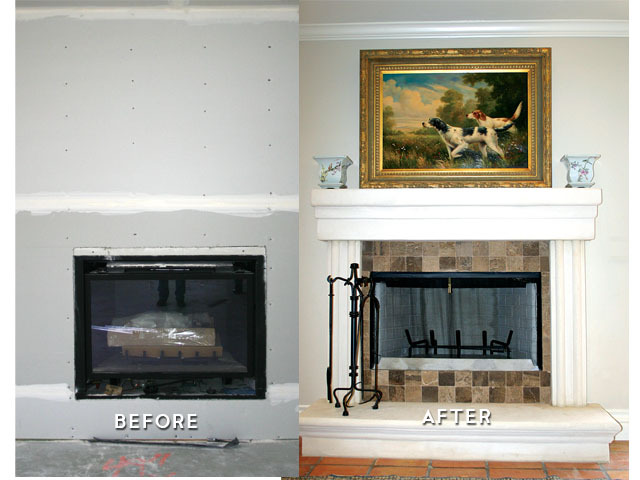 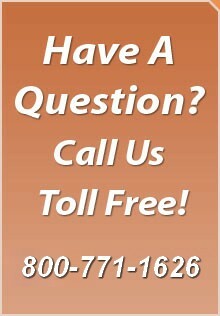 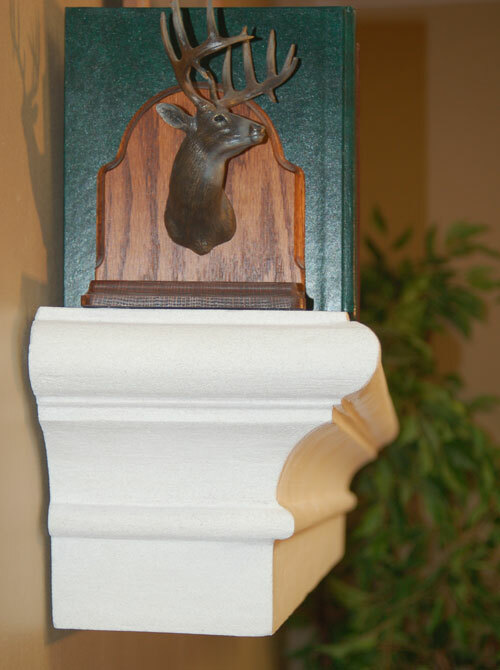 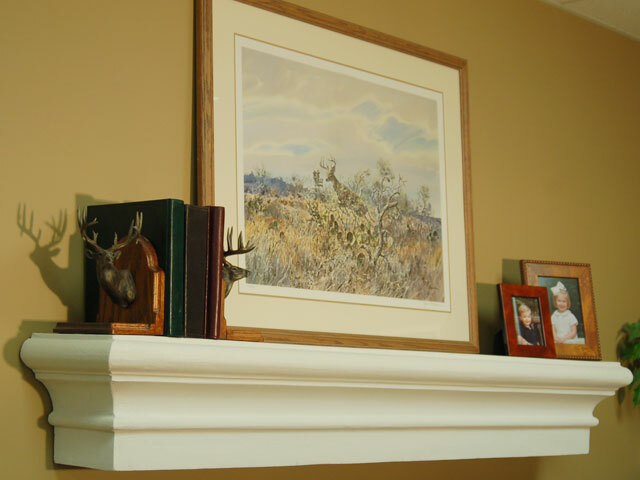 Mission Stone Custom Mantel Series - What's the difference? 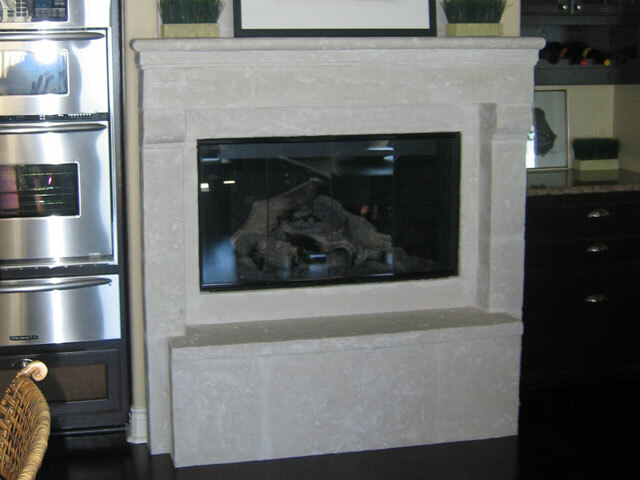 The Premier Series gives you multiple choices to enhance your fireplace unit that might have little or no decoration and detail. 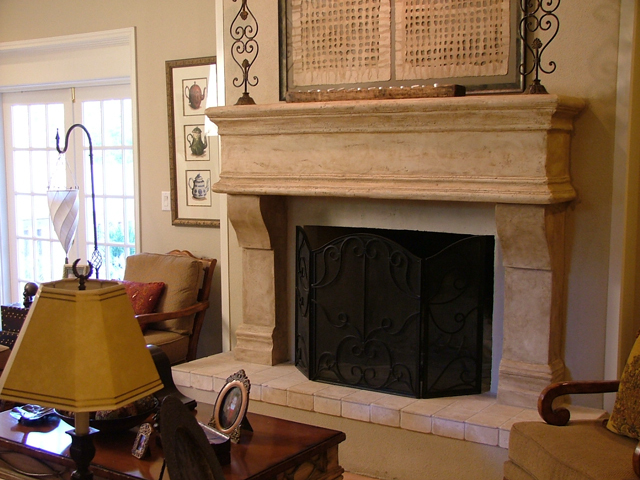 This is a perfect option for first time home buyers, or multi-family developments. 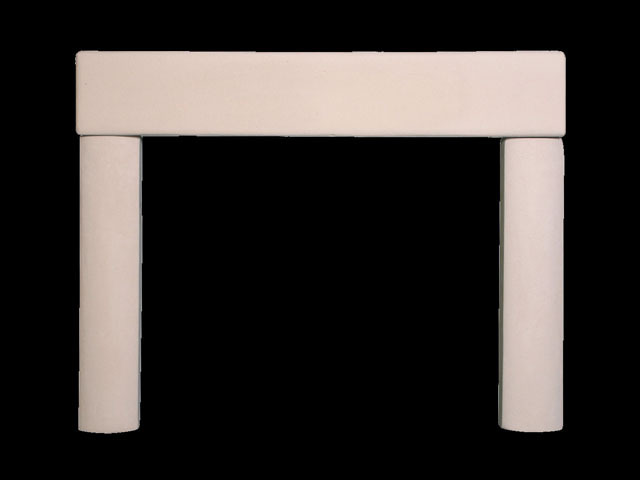 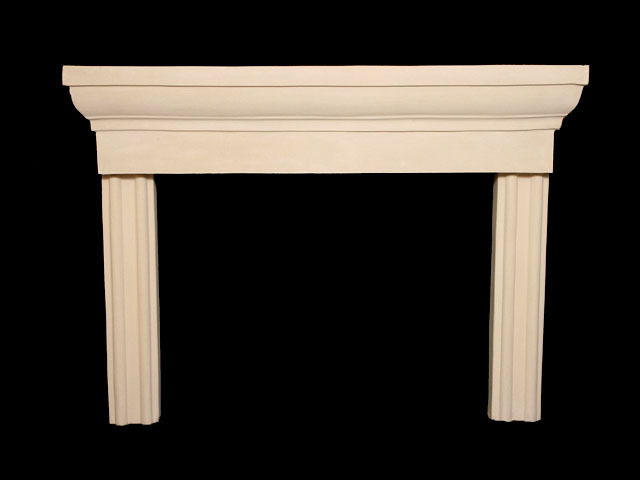 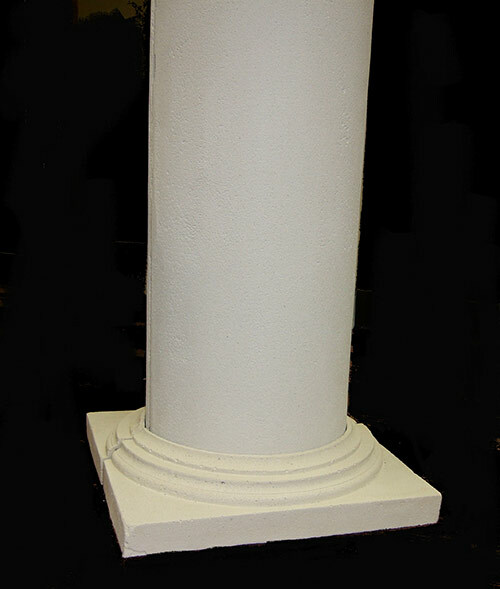 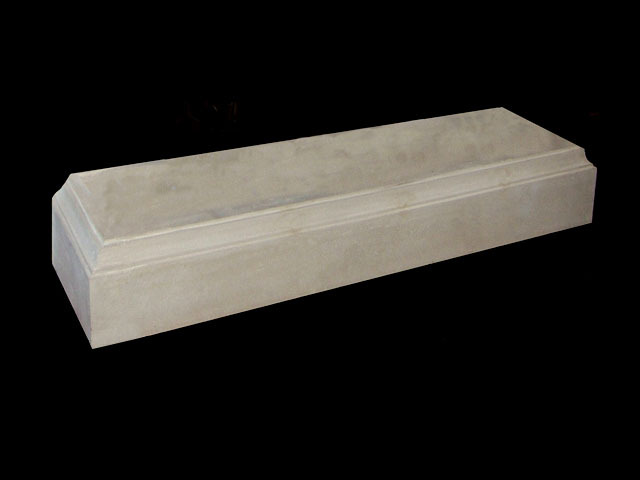 The Classic Series is comprised of larger limestone units that have a full mantel shelf and a more substantial leg. 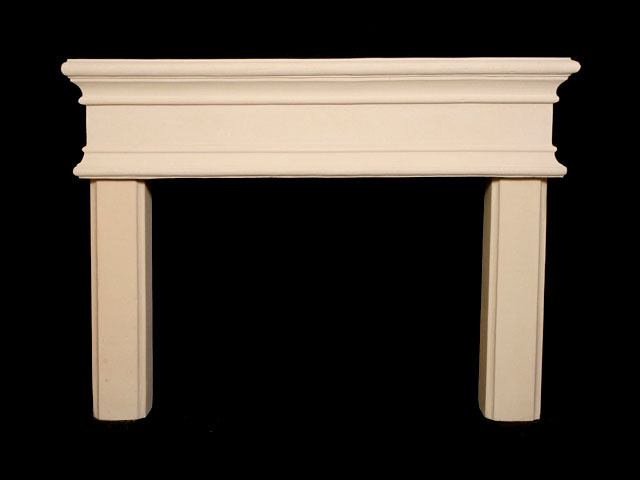 This series is designed to upgrade, accentuate and show-off your living area. 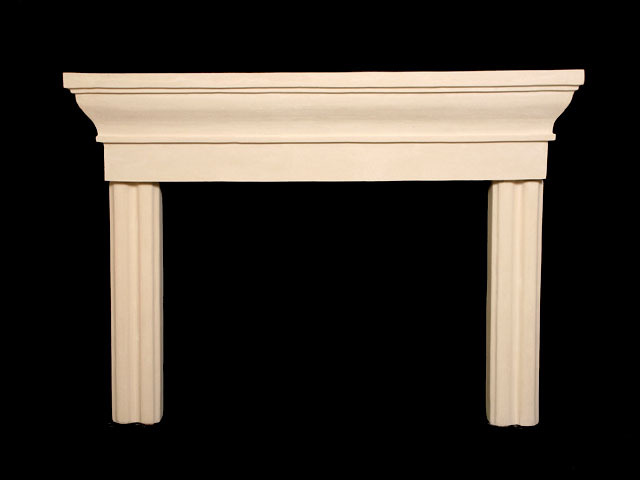 The dimensions of the Classic series make it a perfect fit for any home, and is an excellent solution for conversions of second-floor, and bedroom fireplaces. 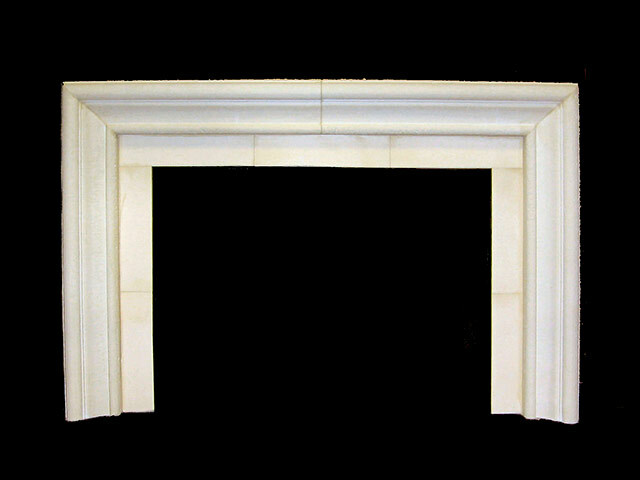 The Executive Series is the largest and grandest of the Mission Stone limestone fireplace offerings. 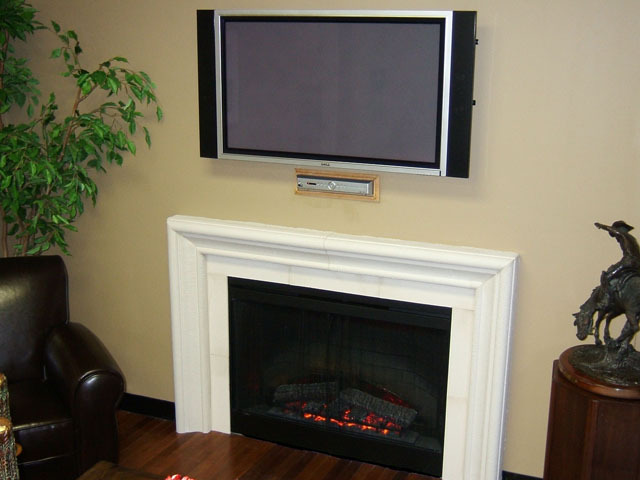 These units are designed to make the fireplace the focal point of your living room, great room or family room. This series can often be the key factor in the style and decoration of the entire home.